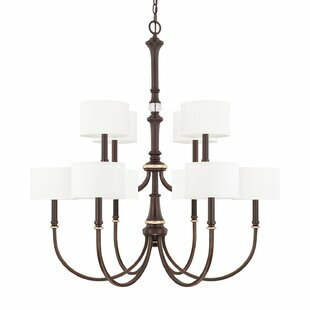 This original is a unique handcrafted work of art. 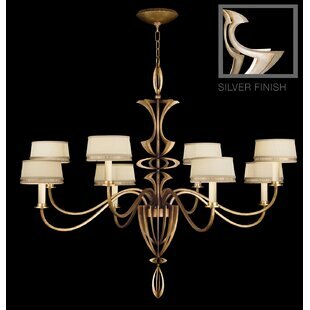 Natural variations in the wide array of materials that they use to create this masterpiece. 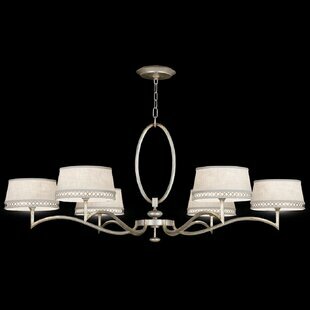 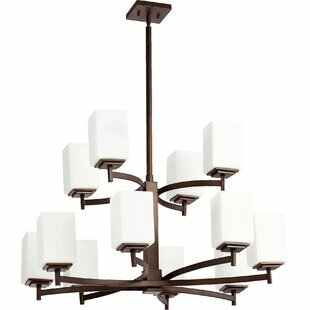 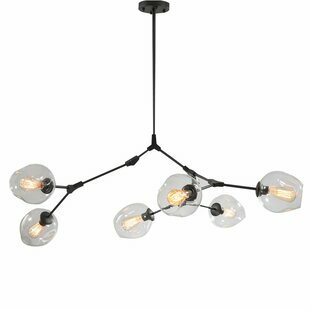 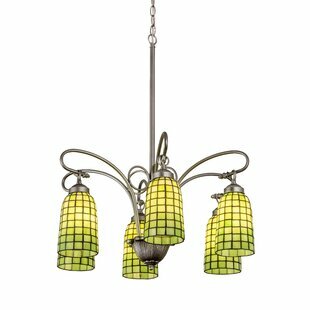 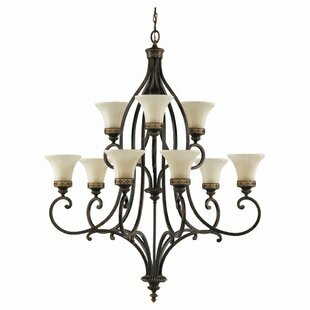 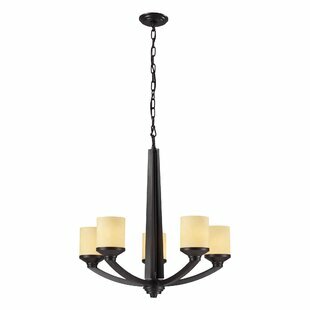 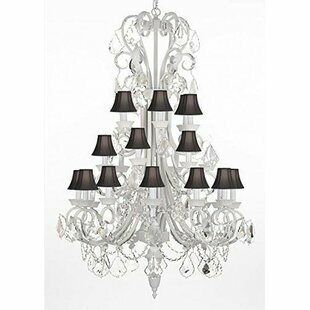 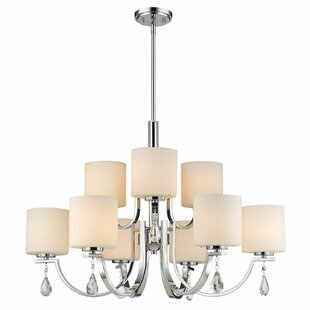 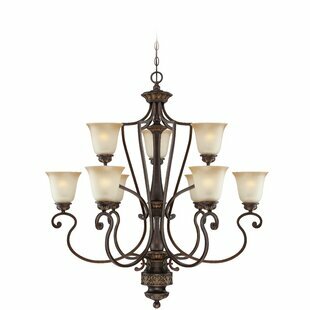 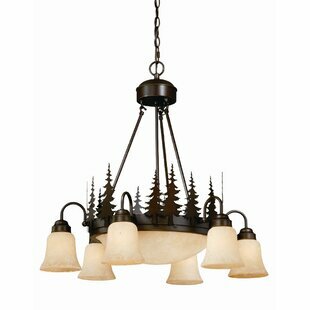 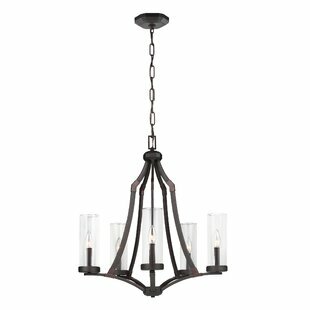 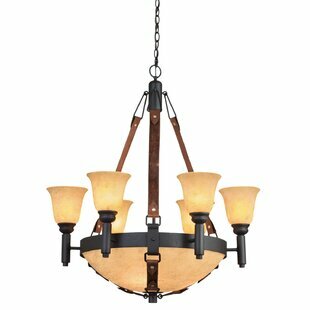 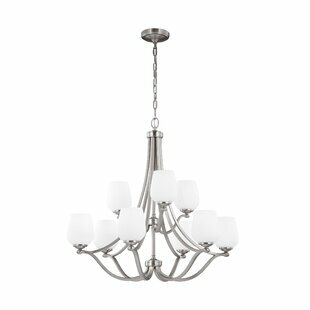 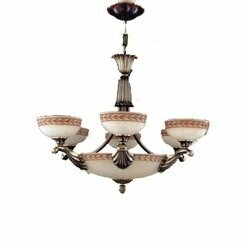 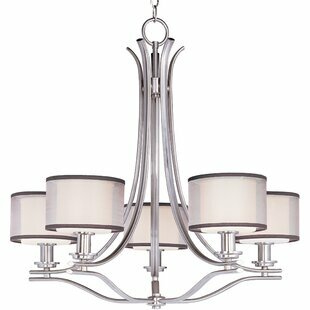 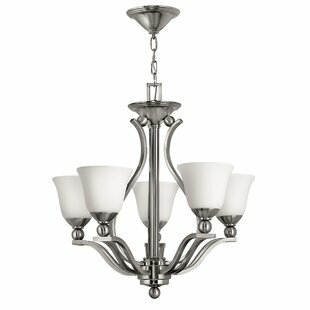 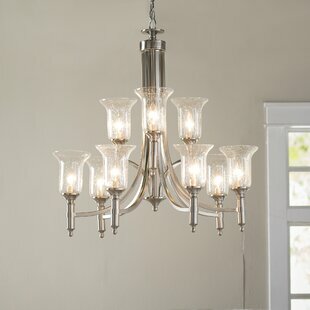 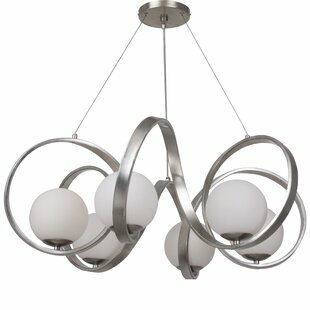 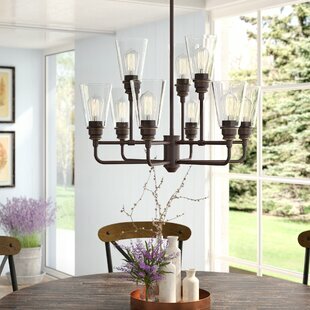 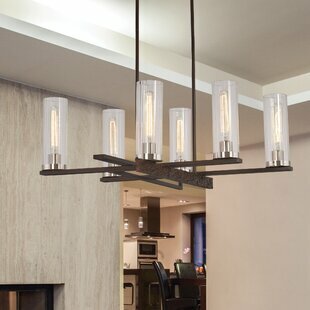 Number of Lights: 6 Fixture Design: Shaded Chandelier Adjustable Hanging Length: Yes Fixture: 35 H x 26 W x 26 D Overall Weight: 12lb.